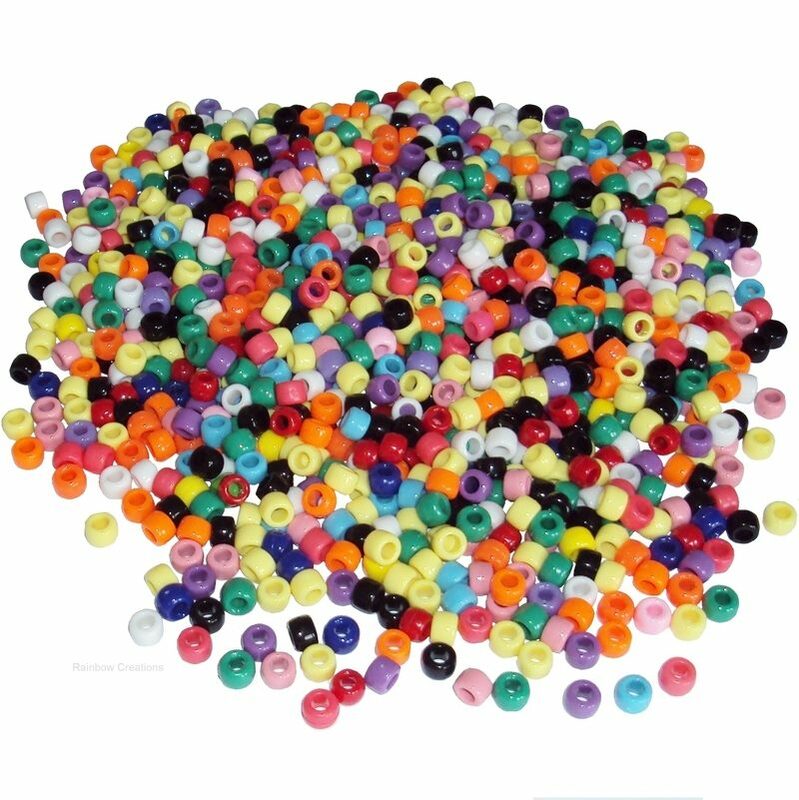 1000 pony beads in assorted colours. 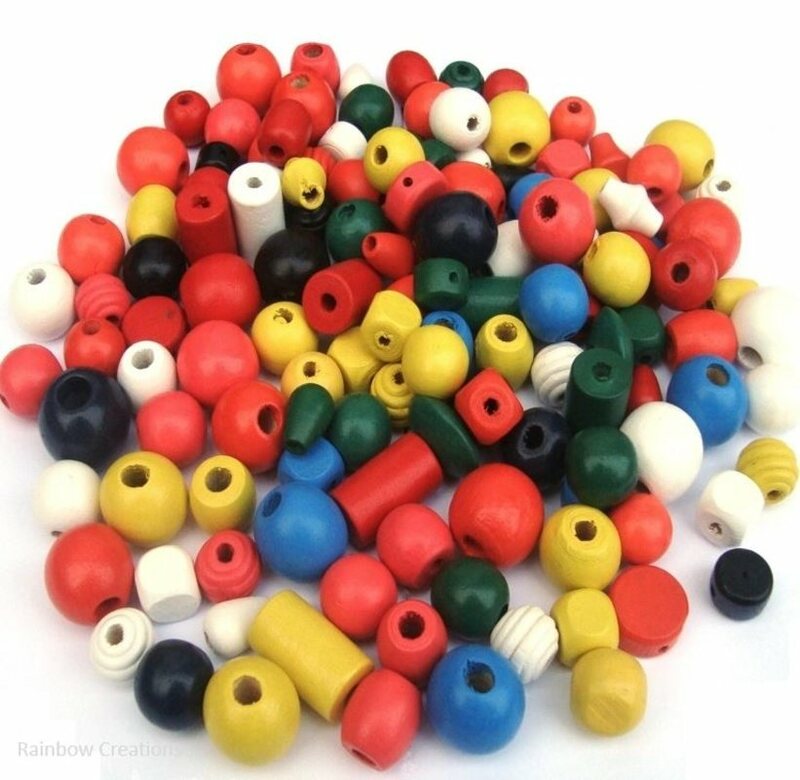 This is a large bulk bag of plastic pony beads. 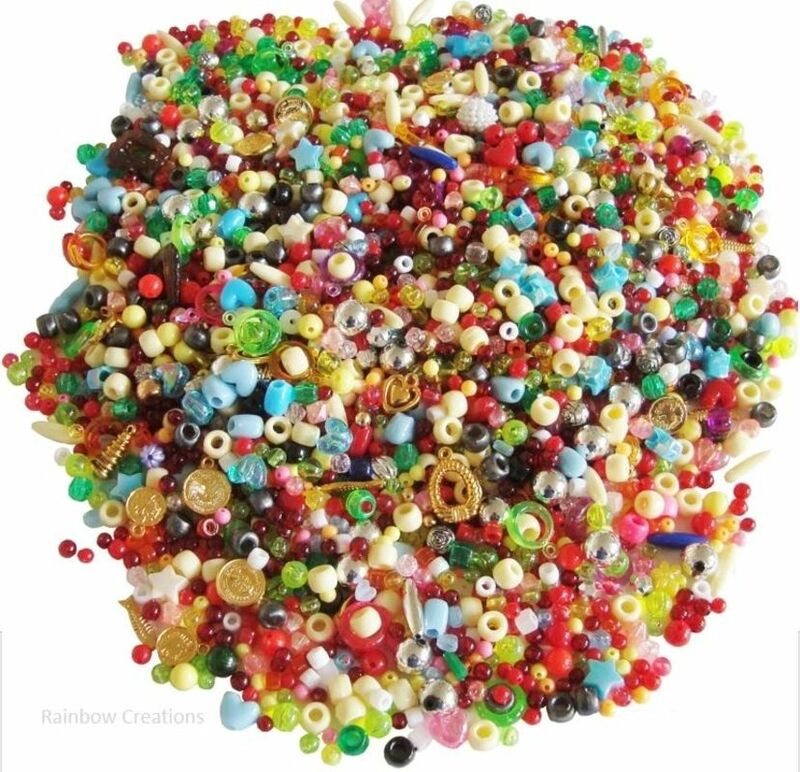 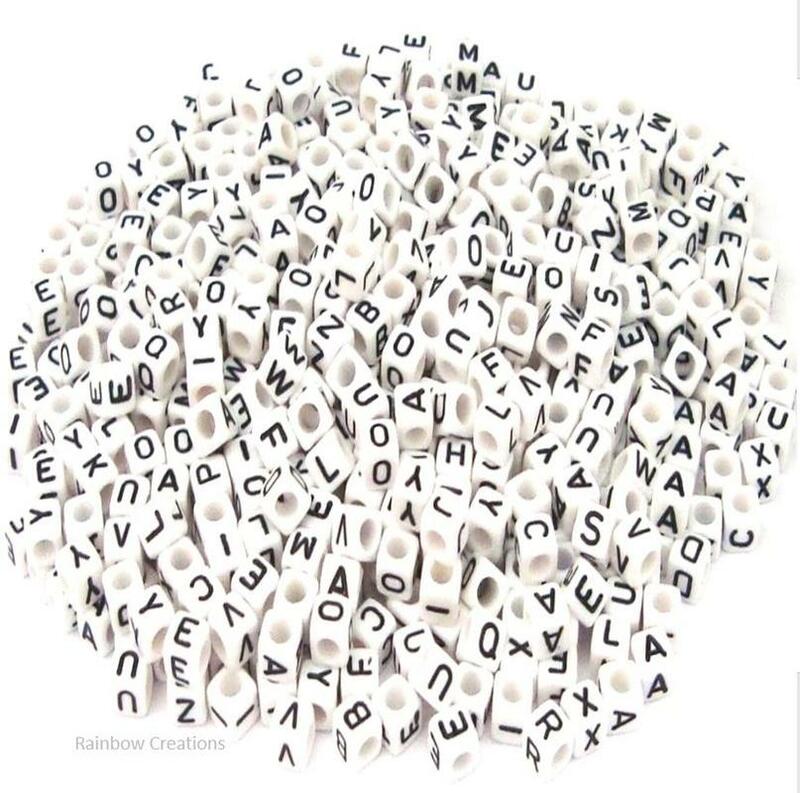 A great art or craft supply for a group of children. 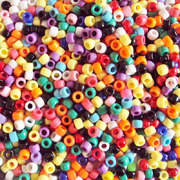 With large threading holes, these pony beads are suitable for children all ages to use to make bracelets and necklaces.